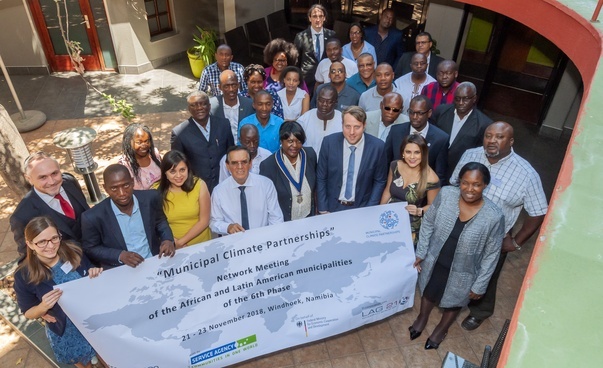 The basic idea of the project 'Municipal Climate Partnerships' is to strengthen cooperation between German municipalities and municipalities in the global South in the fields of climate change mitigation and adaptation. This involves systematically integrating the topics addressed into the existing work of the municipal partnerships. For this purpose the municipal partnerships develop joint programmes of action that include objectives, measures and earmarked resources. When the fifth phase of the project was launched in late 2015, the project had around 50 municipal climate partnerships. Many of these have already begun implementing their programmes of action, and are using the funding programmes delivered by Engagement Global to do so. 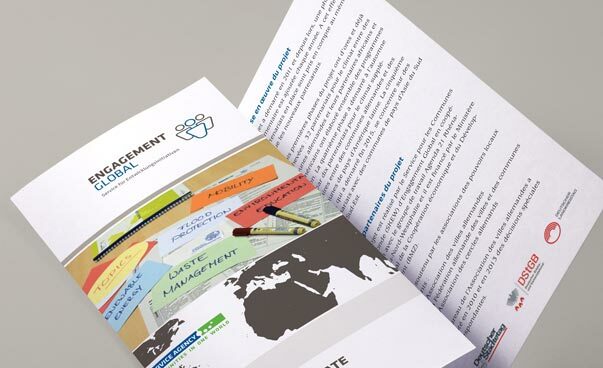 Engagement Global's Service Agency Communities in One World and the North Rhine-Westphalian Working Party on Agenda 21 (LAG 21 NRW) have been implementing the project since 2011. The German Association of Cities, the German Association of Towns and Municipalities and the German County Association are supporting it. The project was commissioned by the German Federal Ministry for Economic Cooperation and Development (BMZ). 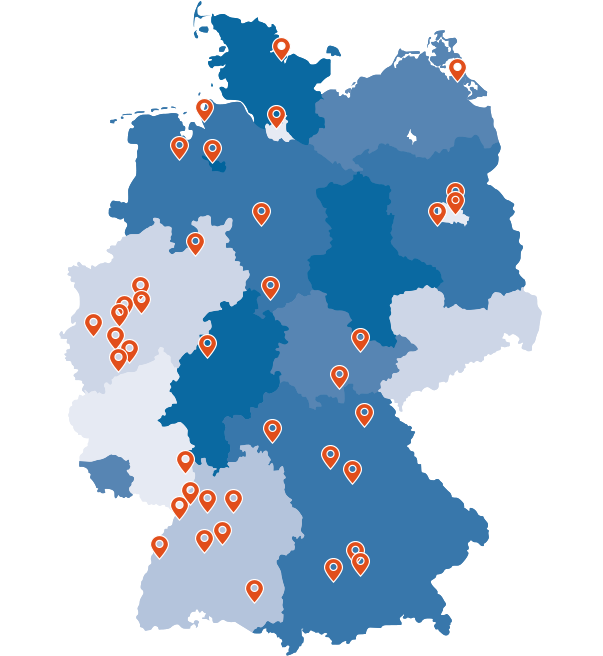 So far there are a total of 27 climate partnerships between German municipalities and municipalities in African countries. These are (or were) the focus of the first, third and sixth phases of the project. 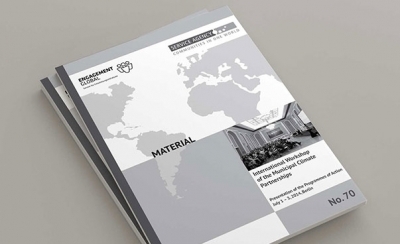 During the second and fourth phases of the project, 24 German municipalities established climate partnerships with municipalities from Latin American and Caribbean countries. During the current phase of the project – phase 6 – three further German-Latin American climate partnerships have been added to that figure. 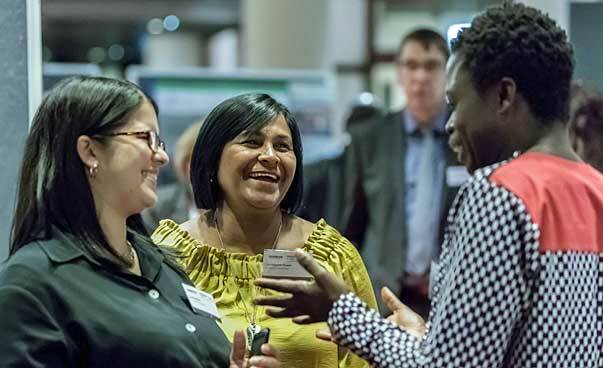 Late 2015 saw the launch of the fifth phase of the municipal climate partnerships project. 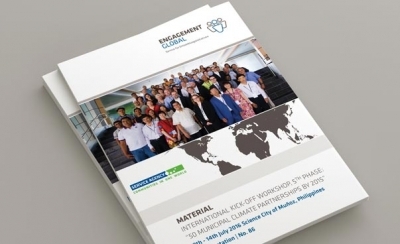 For the first time, this phase of the project focused on climate partnerships with municipalities from countries in South and South-East Asia. Windhoek, 21 to 23 November 2018. Network Meeting of the African and Latin American Climate Partnership Municipalities. 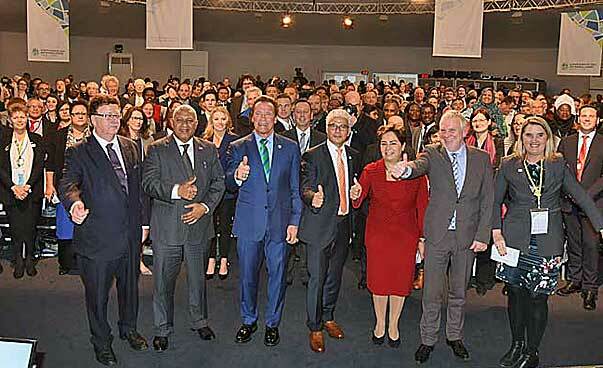 More than 70 participants from 18 climate partnerships came together for an international network meeting of climate partnerships during the UN Climate Change Conference COP 23. Further, faster, together – that is the slogan of the United Nations Climate Change Conference COP 23. Local and regional governments are leading the way. Hoi An, 29 August 2017. 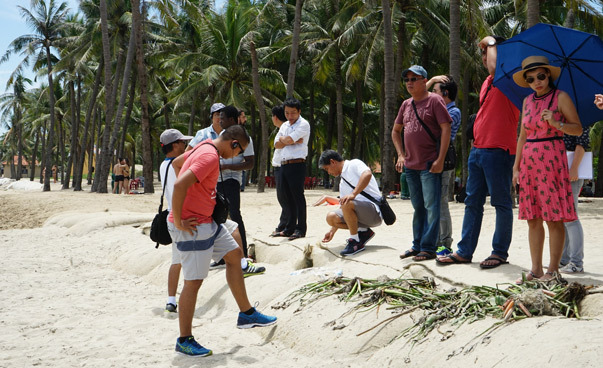 Network Meeting of the Asian municipalities involved in the fifth phase of the „Municipal Climate Partnership“ project in Vietnam. Material No. 86: International Kick-off Workshop, 5. 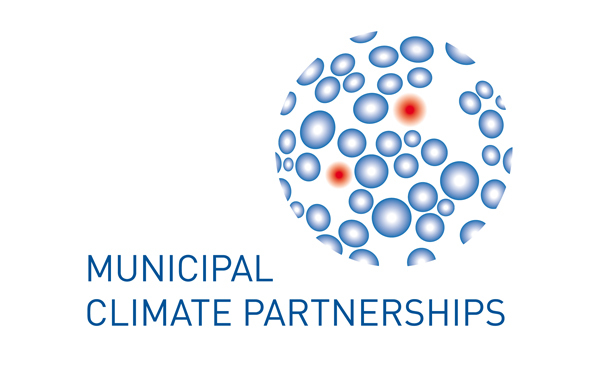 Phase „50 Municipal Climate Partnerships by 2015“. 12th-14th July 2016 Science City of Munoz, Philippines. Documentation. The project is being implemented in cooperation with the North Rhine Westphalian Working Party on Agenda 21 (LAG 21 NRW). 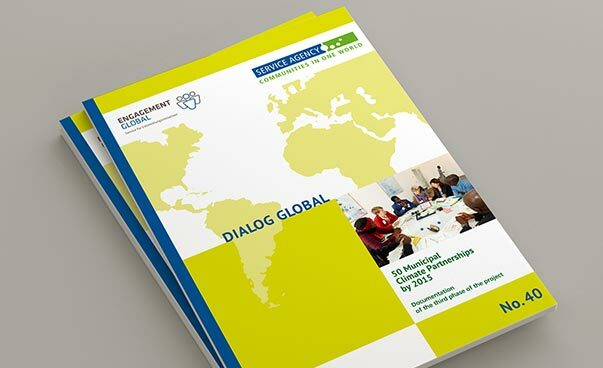 German municipalities with Climate Partnerships with Africa, Latin America and Asia.